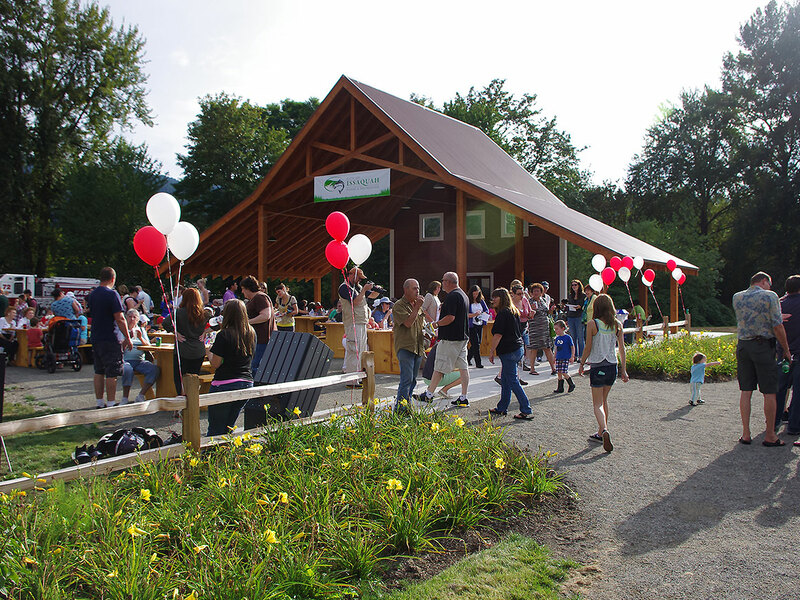 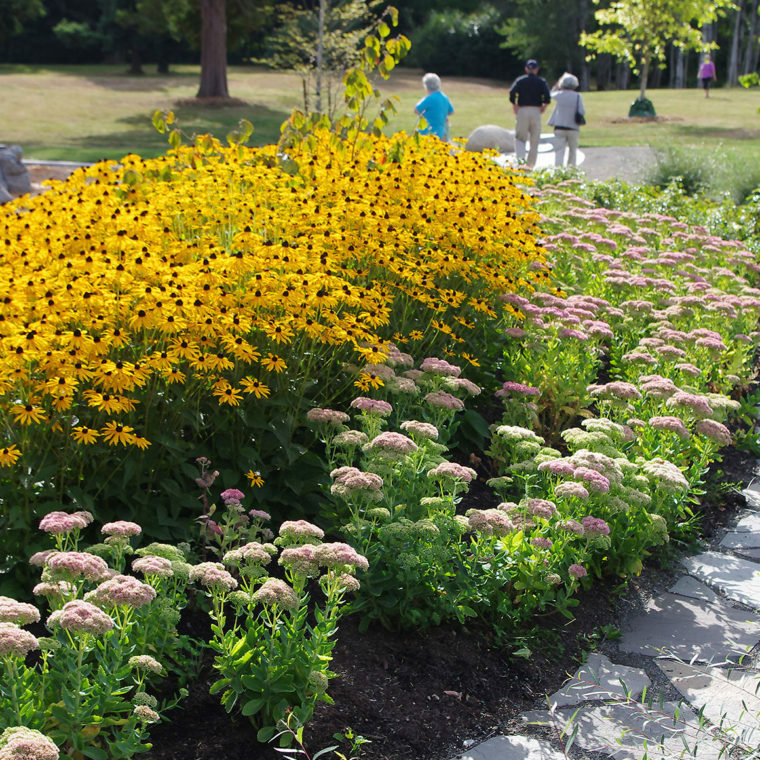 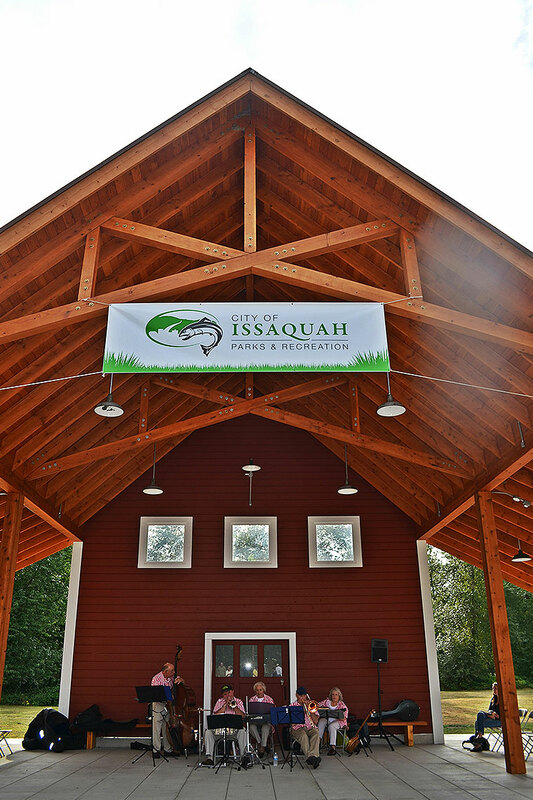 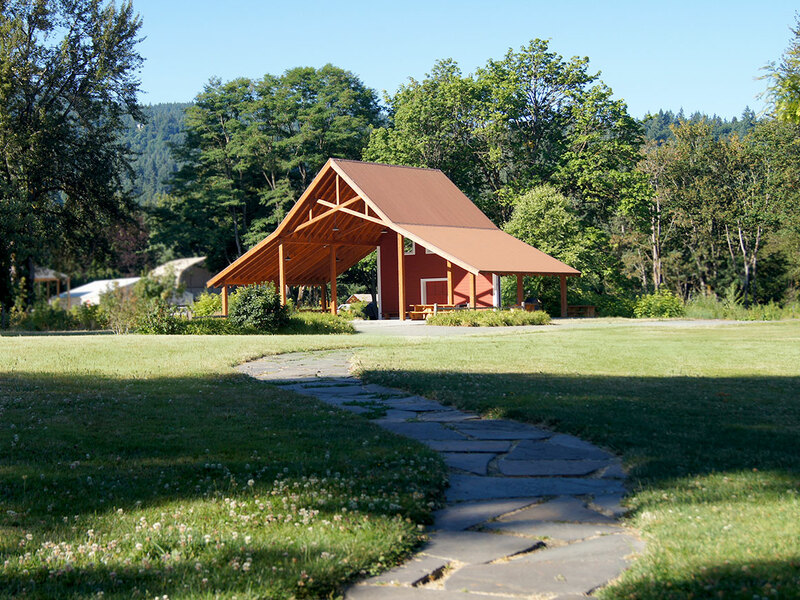 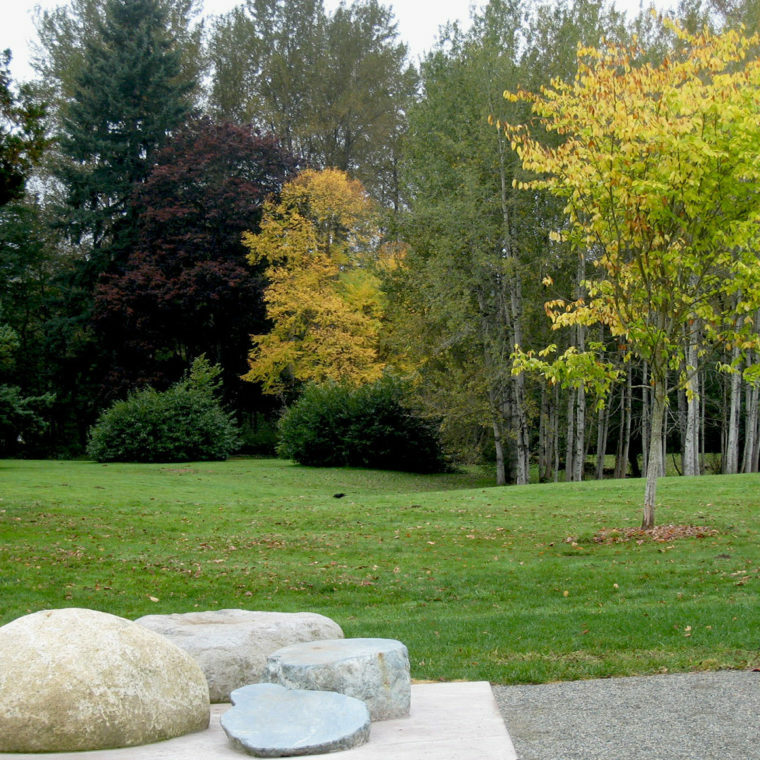 This central park, located in the heart of Issaquah’s Olde Town at the confluence of the East Fork of Issaquah Creek to the main stem, is the crown jewel of Issaquah’s park system. 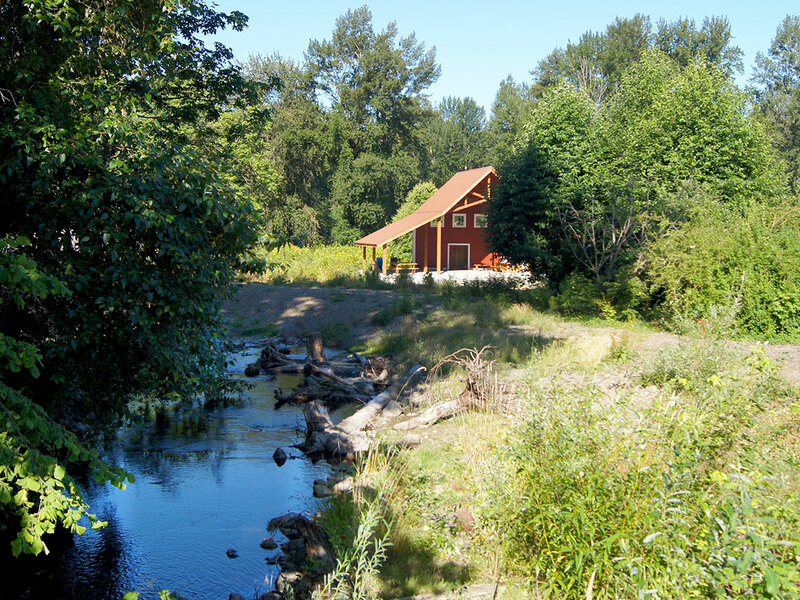 Inspiration is drawn from two historic farmsteads around a grand central meadow framed by a wooded backdrop of Issaquah Creek. 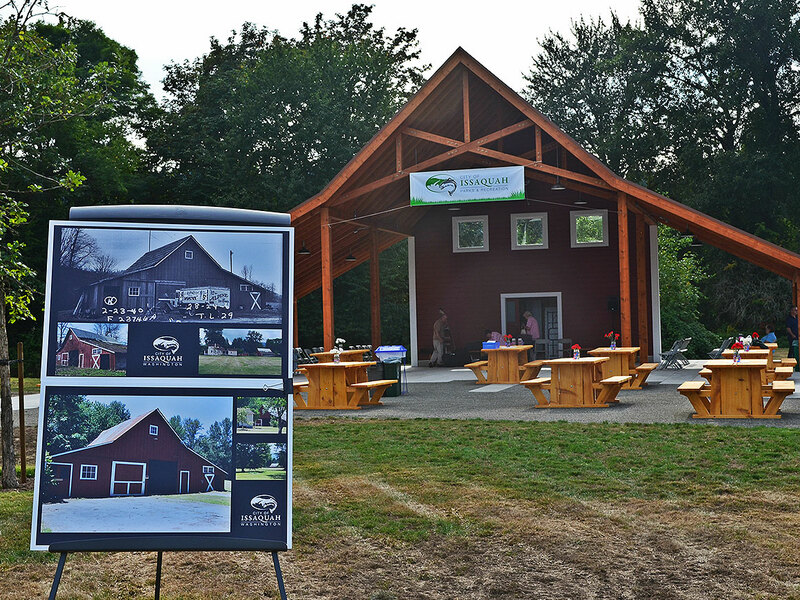 A majestic barn shelter, a replica of one once found on the site, looks out to the meadow and natural play areas. 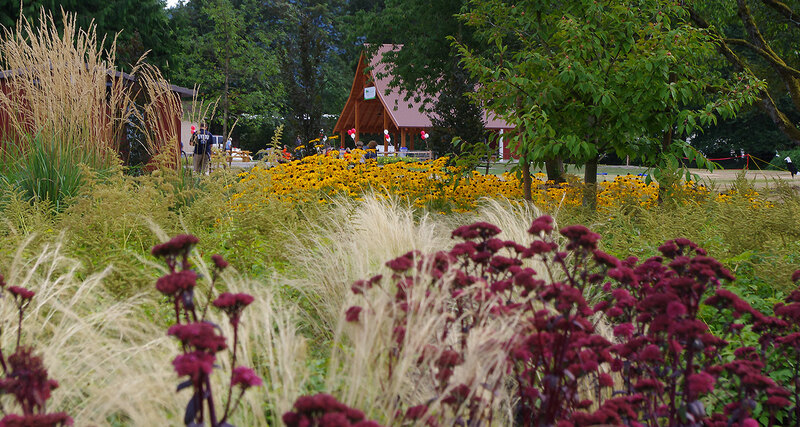 Berger Partnership’s work included master planning through Phase 1 implementation.